In the heart of the land where canneries were situated at every crossroads, the Second Annual Seafood and Canning Show and Sale will be held on Sunday, February 17 at the East New Market Volunteer Fire Department from 10am until 4pm. Vendors and displays from Havre de Grace to the Eastern Shore of Virginia will be on hand for this agriculture and heritage-related event. 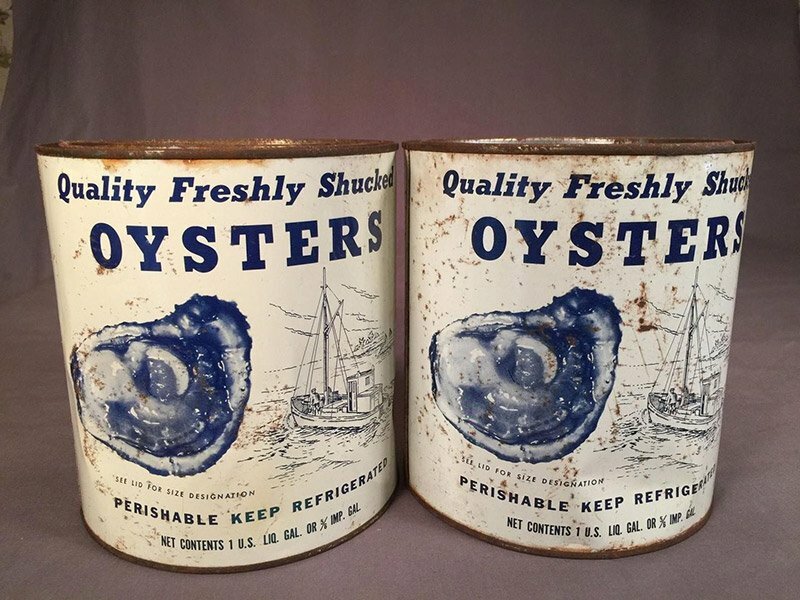 Collectors of canning and seafood related memorabilia as well as those who love the history, art and culture of this time period in Delmarva history should plan to attend. Related collectables and collectors are encouraged to take part. The connection to this heritage will be evident with the quality tokens, labels, crates, cans, ephemera that will be offered for sale. Exhibitors and dealers will be on hand at this event and can be expected to share the stories of the businesses and the families that relate to their offerings. To those who have not experienced this particular history or hobby, this will be a perfect time to become introduced. New to this event, Antique Appraisals will be held on site from 10am–4pm by Charlene Upham and Steve Blumenauer. Cost for appraisals is $5 each piece or 3 for $12. Bring out those heirloom pieces and learn from this couple’s wide-ranging knowledge. For those who wish to have more information or to rent tables for this event, please call Ann at 410-228-7953 or 443-786-8522. Table rental costs $20/one, $15 for each extra. Admission to this event is free, although donations to the Dorchester County Historical Society, a qualified nonprofit organization, are appreciated.